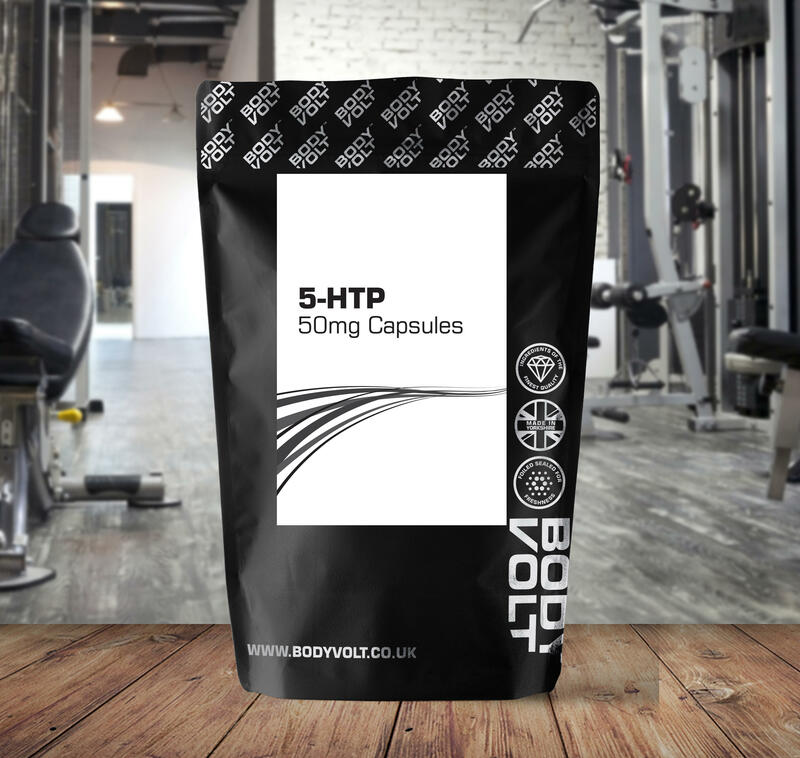 5HTP (5-Hydroxytryptophan) is a natural compound that is made by the body from the amino acid, tryptophan. 5-HTP is converted into Serotonin in the brain, which acts as a chemical messenger. 5-HTP is found in insignificant amounts in foods. It is also suitable for anyone taking part in intense bouts of high-intensity exercise. 1-2 capsules per day with a meal as a food supplement. Cellulose, Dicalcium Phosphate, Capsule Shell (Gelatin), 5-Hydroxy Tryptophan, Magnesium Oxide, Pyridoxine Hydrochloride, Magnesium Stearate, Silicon Dioxide.